My card design was inspired by Global Design Project #GDP166. I started by punching the edge of a panel of Botanical Butterfly DSP (Sale-a-bration item available Jan 3) with the 1-3/8″ Circle Punch. I adhered the DSP panel to a panel of Lemon Lime Twist card stock with SNAIL. I stamped the butterfly antenna image from the Butterfly Gala photopolymer stamp set (available Jan 3) in Tuxedo Black Memento ink inside the punched circle. Then I punched one of the butterfly images from the Botanical Butterfly DSP with the Butterfly Duet Punch (available Jan 3). 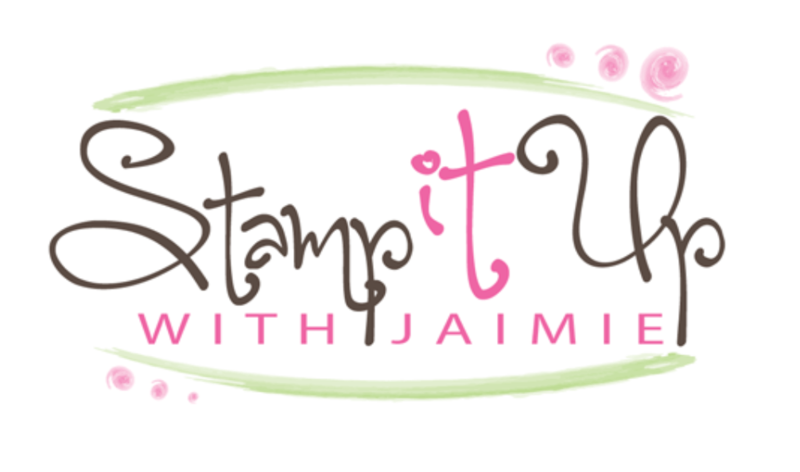 I adhered the punched image to the card front with Stampin’ Dimensionals. I stamped the sentiment from the Butterfly Gala stamp set in Highland Heather ink on a panel of Balmy Blue card stock and then adhered a strip of Highland Heather card stock that I’d cut with one of the Delicate Lace Edgelits Dies to the back with SNAIL. I adhered the layered sentiment to the card front with SNAIL and then wrapped a strand of Linen Thread around it twice and tied a bow. I adhered the layered panel to a Highland Heather card base with Stampin’ Dimensionals and then added three of the Gingham Gala Adhesive-Backed Sequins (available Jan 3) to finish the card front. I stamped the butterfly images from the Butterfly Gala stamp set in Highland Heather, Balmy Blue (stamped off once) and Tuxedo Black Memento inks on a panel of Whisper White card stock to finish the inside of the card. Snowflake Showcase Items Ending Today!! The Snowflake Showcase product suite is going goodbye forever tonight at 11:50 PM MT!! You can see all of the products available by clicking here to head over to my online store to start shopping now! Hurry, this beautiful set of dies, two stamp sets and the Snowflakes Trinkets are only available through the end of the day today, November 30! 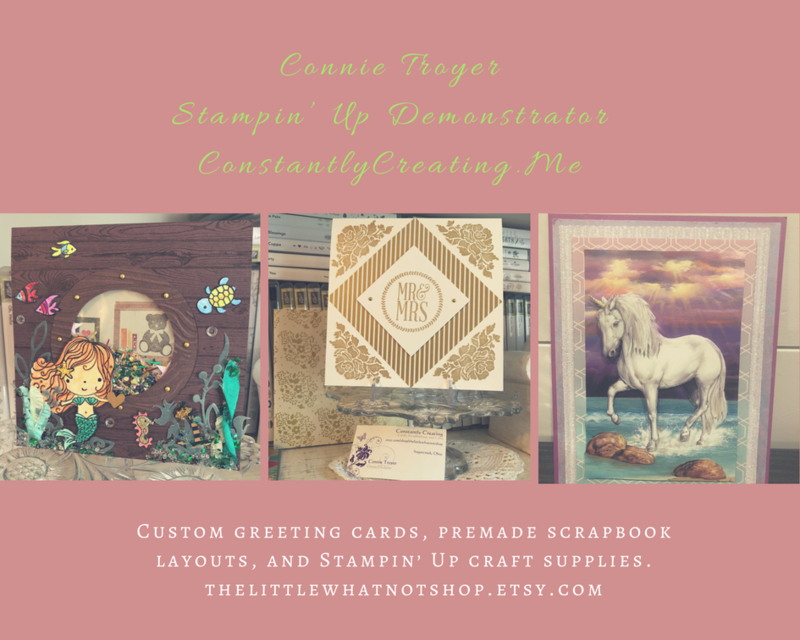 This entry was posted in Thank You and tagged 2019 Occasions Catalog, 2019 Sale-a-bration, Butterfly Gala, CAS card, thank you card. Bookmark the permalink. Wow, that is simple and lovely. thank you for sharing. Makes me drool. oh goodness, this is so stunning, your colouring is amazing and the layers of DSP and card stock is just perfect. Awesome butterfly on the front! Appears hand-painted! Stunning! This card is simply…well, gorgeous! Stunning! Whatever adjective you can imagine. I love it! A winner for sure. Of course, THAT color…..but it works. I tried posting this morning, but it wouldn’t let me. Weird! Happened one other time too. And I have been busy since then. Thanks Julie…glad that you like my card with “that” color on it. We’re slowly bringing you over to the dark side with Lemon Lime Twist. 😉 Sorry that you comment wouldn’t work this morning…that is very weird! Hopefully it won’t continue to be an issue! Such a gorgeous card, Amy! I love your use of color and how you’ve showcased this gorgeous paper. Love it!